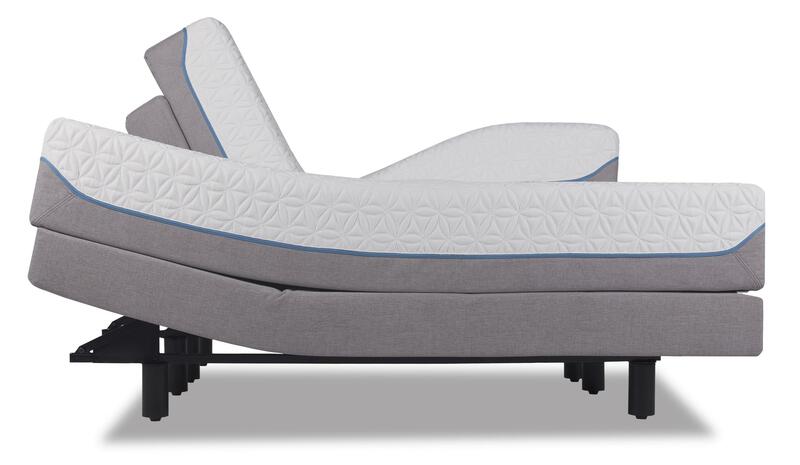 This bed is an excellent addition to your sleeping space! 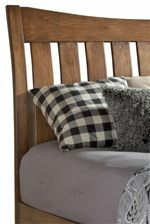 It features a beautiful curved headboard with slats, creating depth and eye-catching style. 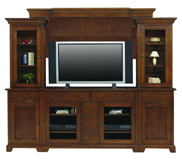 This piece is made with solid wood and quality Amish construction practices, so it will last for years and years. You can also customize this item by choosing the wood finish anywhere from light to dark, so it will match perfectly with your decor. 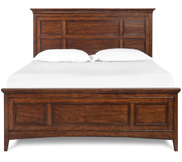 The Bedfort DA Queen Bed with Slatted Headboard by Daniel's Amish at Conlin's Furniture in the Montana, North Dakota, South Dakota, Minnesota, and Wyoming area. Product availability may vary. Contact us for the most current availability on this product. 30-8913 Queen Headboard 1 63" 5" 55"
30-8903 Queen Rails w/ Slats and Center Support 1 81" 3" 6"
30-8933 Queen Footboard 1 63" 2" 21"
Furnish your bedroom with stylish and quality materials from the Bedfort collection. This collection is customizable, so it can match perfectly with your decor. 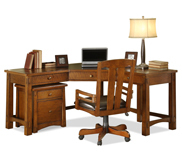 Choose your type of wood: oak, cherry, maple, hickory, or white oak. 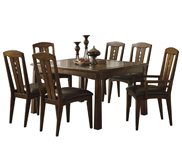 You can also choose from 25 different wood finishes. These pieces are made with Amish construction and are made of solid wood. Create a bedroom that will last for years with the Bedfort collection! 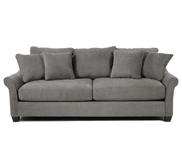 The Bedfort DA collection is a great option if you are looking for Mission furniture in the Montana, North Dakota, South Dakota, Minnesota, and Wyoming area.